Danielle is the Marketing Support & Document Specialist to Walking the Talk. Over the past five years, she has had a strong and varied background in administration, consumer centric, and business to business marketing & communication initiatives. Danielle graduated from Webster University in Leiden with a Bachelor of Arts in Media Communications. Prior to moving to the Netherlands, she attended Pennsylvania State University in the Capitol College Honors Program. Through her educational and professional experience, she has extensively learned about today’s current marketing dynamics in relation to national and global competitions. Not only is she enthusiastic of all things media, she is also passionate of creating innovative marketing materials that successfully communicate a company’s message. 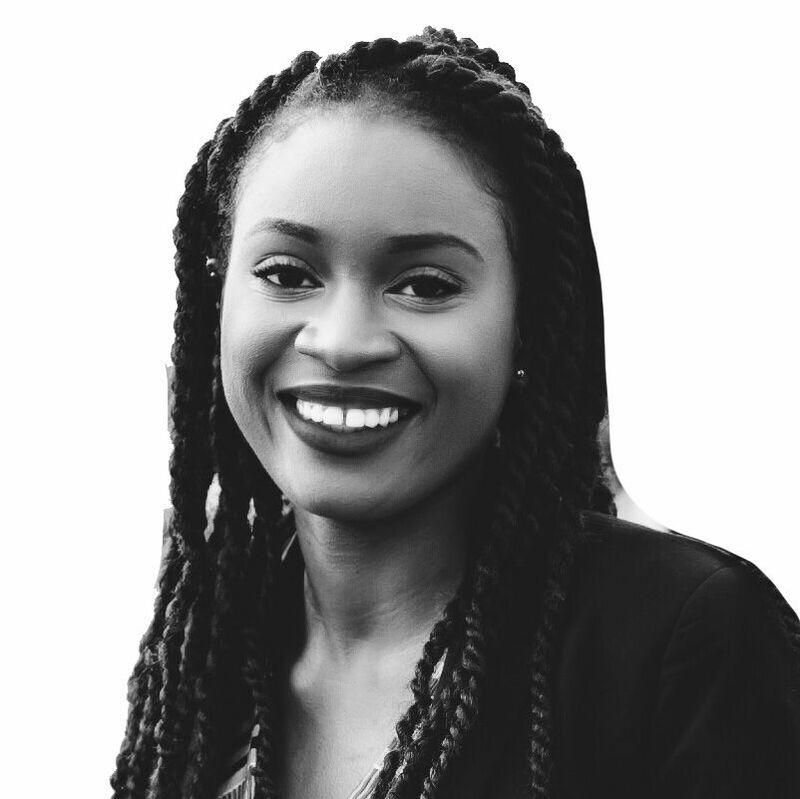 An American-Congolese by blood, and having been raised in seven different countries, it comes to no surprise that Danielle considers herself a citizen of the world.